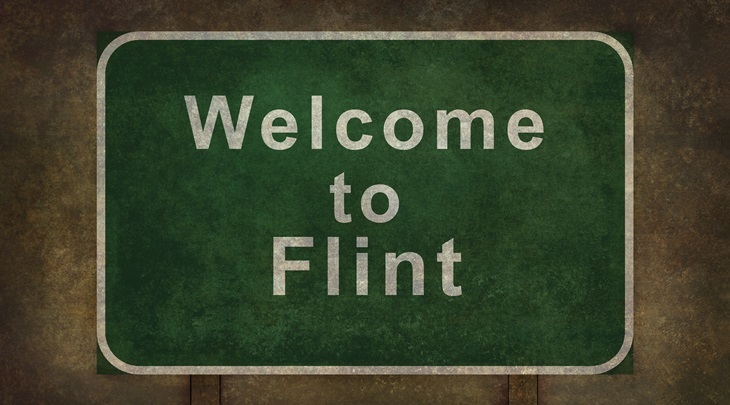 The chances of revitalizing contaminated properties in Flint, Michigan just took a major turn for the better. They will now be redeveloped with housing and commercial space, thanks to some new help from the Michigan Department of Environmental Quality (MDEQ). On March 19, 2019, the city of Flint was awarded a $499,995 Brownfield Grant to revitalize and safely reuse multiple properties along the Saginaw Street corridor. Soil and groundwater were probably contaminated by businesses located along Saginaw Street over the last 100 or more years, including a printer, warehouse, gasoline filling station, automotive service, repair, and painting, furniture repair, dry-cleaning, a blacksmith and a tin shop. The brownfield grant will be used to perform environmental assessments of the properties, remove contaminated soil, and install vapor mitigation systems. As part of the city’s Choice Neighborhoods Initiative, Norstar Development USA, L.P., will construct 62 homes and one or more commercial buildings along the Saginaw Street commercial corridor. New ranch and townhouse-style homes will be built among existing homes in the neighborhood. The $21,600,000 redevelopment will create 2 new full-time jobs. The city of Flint has supported the project with $750,000 from the Flint Housing Commission, plus another $600,000 from the city of Flint. Partnerships between MDEQ and communities have created over $4.7 billion in private investment and 24,000 new jobs over the life of the Brownfield Redevelopment Program. Each grant and loan dollar invested by the MDEQ in 2018 to protect residents and the environment is expected to return an average of $42 to the state’s economy, for an impressive 42:1 ROI. When brownfields are redeveloped, property values increase both on the revitalized site and on other nearby properties.